One of the funnest things for “normal” Americans to do in their everyday life is to be out and about and end up finding themselves in the midst of a Hollywood star. The problem is that every now and then, we’re out and about and we think we run across someone we think is a celebrity but it turns out they aren’t very close to looking like the celebrity we thought they were. When we post a picture of these people, who are also just ordinary people on our social media pages, we end up not only embarrassing ourselves but also making people laugh out loud at us. Check out our list of 10 hilariously misguided fans who think they’ve met an actual celebrity and let us know if you’ve ever been in this kind of a situation. 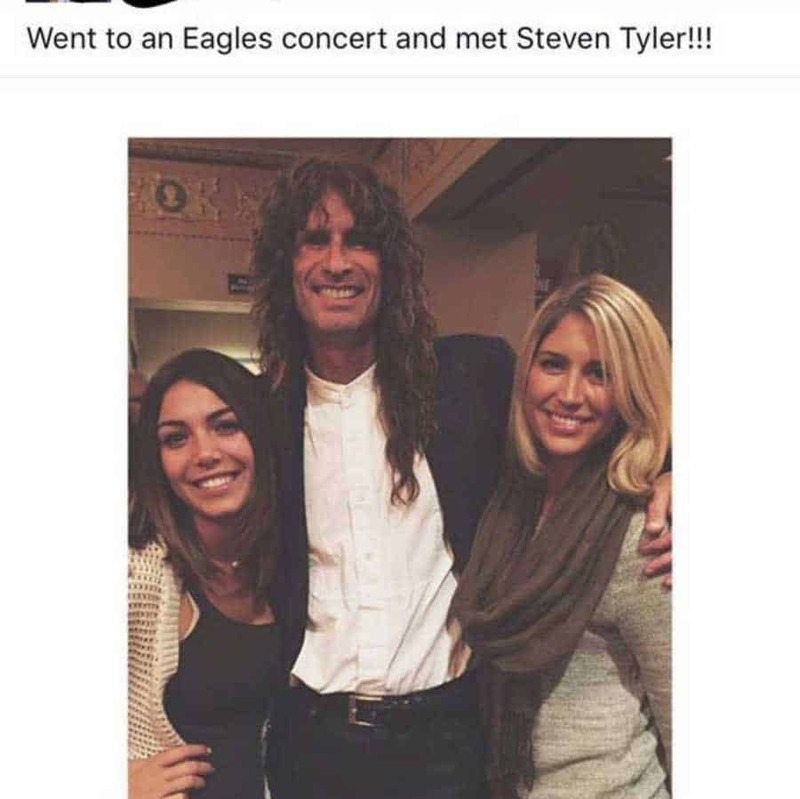 The best part about this photo is the expectation that Steven Tyler would have been at an Eagles concert. It’s also kinda sad they went to an Eagles concert. 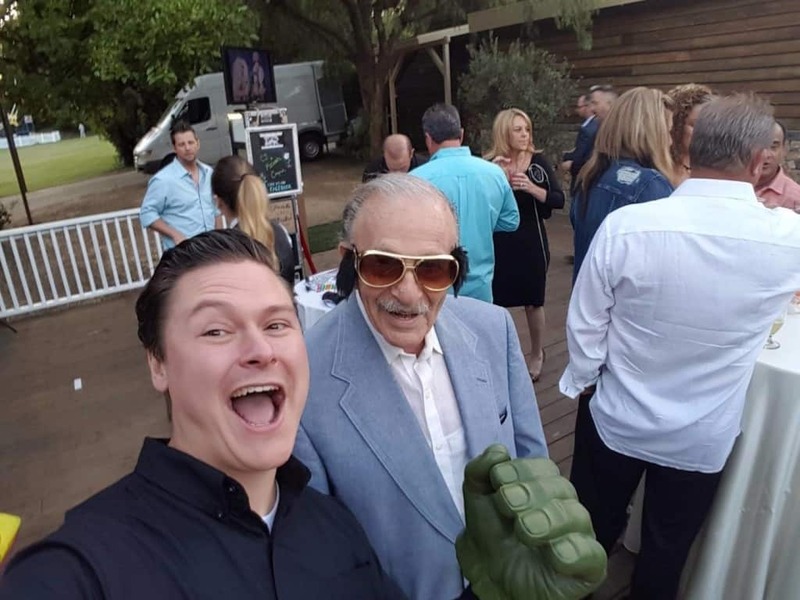 No, not every old guy you see on the street is Stan Lee. We wonder whether this old dude actually told the kid, or even knew who Stan Lee was.